Take a photograph of your results from a practice test from the Khan Academy SAT Practice Site and upload to the app to get scores and set up daily practice questions in the four tested subjects. For a fee, this site offers great student support with diagnostic tests, review topics, drills, and four full practice SAT exams. 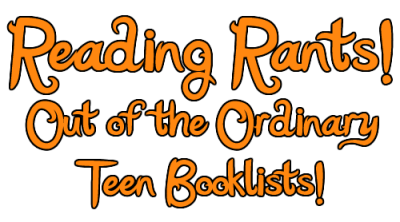 Want to find reviews of young adult books written by young adults? Check out www.litpick.com. The site also allows you to become a reviewer yourself with an adult sponsor (a parent or teacher).